All lady members are welcome to join the game – 18 holes golf in various formats each week. All levels of players are welcome. Players may enjoy lunch in the Clubhouse following the game for continuing camaraderie. The women’s group has a luncheon on the second Thursday of each month. 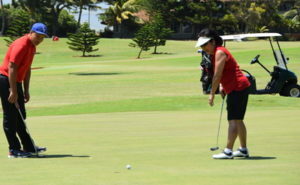 The Women’s Division is a group of member golfers dedicated to meeting other golfers, improving their skills, and helping to promote women’s golf on Maui. Above all, they like to have fun! 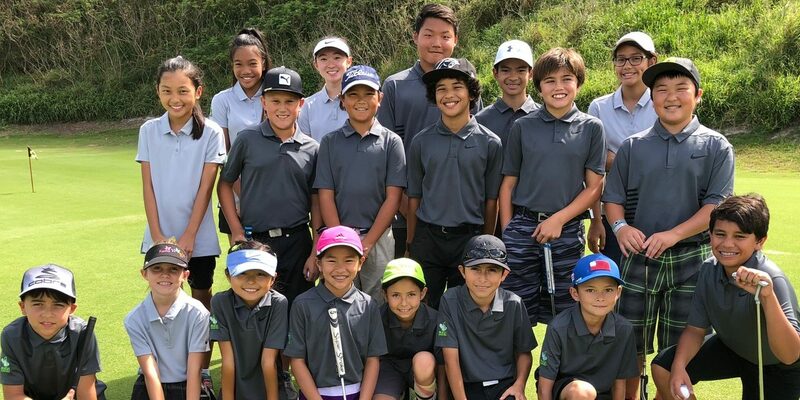 Maui Country Club hosts Junior Golfers from around the island. 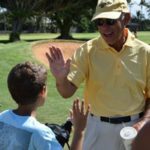 Let’s cheer on the next generation of local golfers as they gain experience and hone their skills in tournament play. For more information, visit https://mjga.net/site/tournaments-2019/. Come for a day of extra challenge in this tournament that simulates the difficulty of the US Open. Cost: $tbd per player if you’d like to join the jackpot tournament. 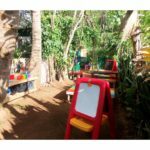 To find out more and to sign up call (808) 877-0616. 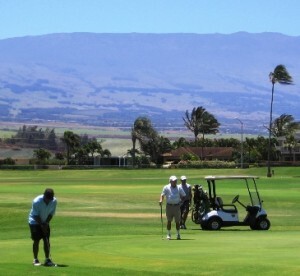 This event is exclusively for the members of Maui Country Club and their invited guests. For information on becoming a member, visit the membership pages of this site. 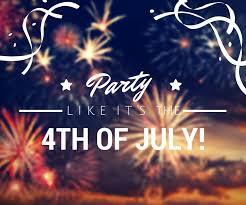 Celebrate with your family and friends-this is a day filled with fun activities. 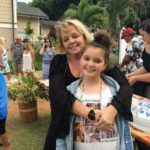 The 2018 event included Golf & tennis tournaments, a downwind paddle race from Maliko to the Club, giant water slides and lots of kids activities including hayrides and a fishing derby in the golf course pond. Enjoy the All-American Buffet and as the sun sets, kick back and relax with family & friends. Bring your beach chairs, towels & blankets to enjoy the all-day activities! Last minute reservations effective July 3 & 4: Adults $37 and $17 for children. No outside food & beverages; no personal coolers. Cover charge for the evening entertainment is $25 per person. Cancellations received by June 30 are refundable in full. July 1-3 = 50%; same day cancellation/no show = 100% charge. Call (808) 877-0616 to sign up! 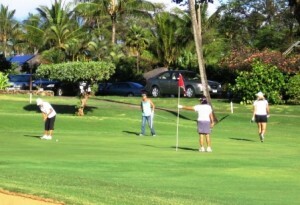 This event is exclusively for the members of Maui Country Club and their invited guests. For information on joining the Club, start here!